In Melle, Flanders, Orsi Academy was recently inaugurated. This new training center will accommodate no fewer than 3,500 surgeons every year—teaching them how to work with the latest hi-tech medical equipment and innovations. “Orsi Academy will become the world’s main center for robotic surgery,” says initiator Alex Mottrie, one of Flanders’ leading urologists and a global pioneer in robot surgery. In 2010, Mottrie and a handful of colleagues first established a training center for robotic surgery at the OLV Hospital in Aalst, Flanders. The idea of setting up an independent institute has continued growing ever since. Today, their ambition has become a reality through an investment of roughly EUR 20 million – half of which came from public funds, the other half from leading medtech firms such as Medtronic and Intuitive. These companies provide their robots and other technology for free to the Orsi Academy. Orsi Academy, short for ‘OLV Robotic Surgery Institute’, is Europe’s biggest medtech training center. Last year, it attracted just under 1,000 surgeons to its former location. Back then, the academy only had one robot. Now, around 3,500 surgeons per year will have six robots at their disposal—with room for fourteen more. Surgeons usually take a one-week training course at Orsi Academy. Afterwards, they get plenty of opportunity to continue learning by connecting to Orsi Academy through a livestream. Mottrie, for example, performed an operation live via this channel, which was observed by more than 5,000 surgeons around the world. 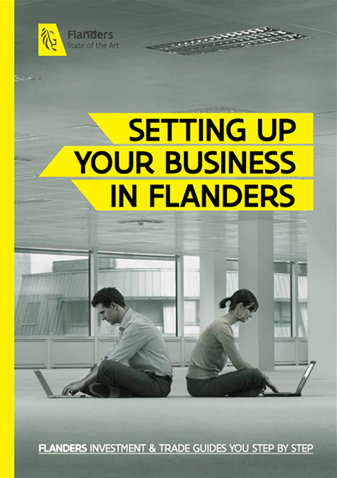 Find out more about medical technology and innovation in Flanders.